Formerly, Flash Mob Run, we are back for a fifth year with a new name, but the same challenging route and the same sense of fun. A trail run in the Pentland Hills marked with glow sticks, bring your head torch and a sense of adventure. Situated within the Royal Holyrood Park, in the heart of Edinburgh. 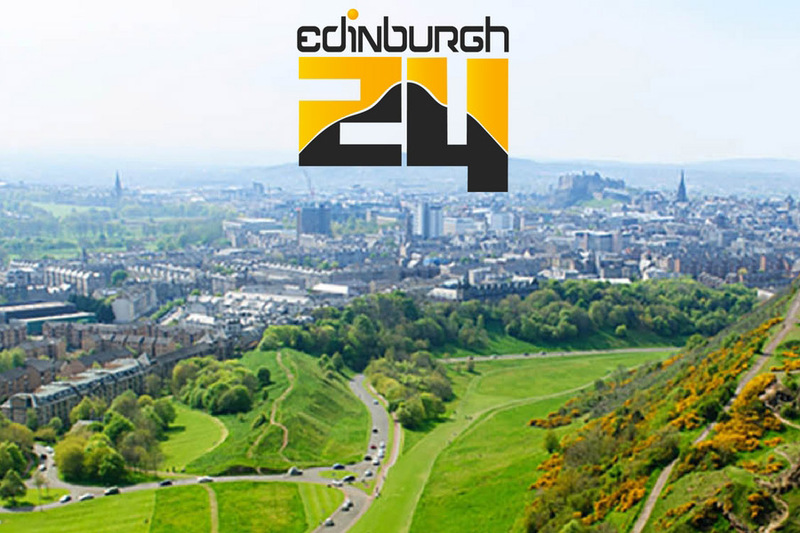 Catch iconic views of the castle, Arthur’s seat and the Pentland hills as you take on the 24, 12 or 6 hour race. 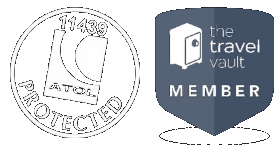 Enter as an individual or team of four. A perfect challenge for friends, charities or corporate groups! 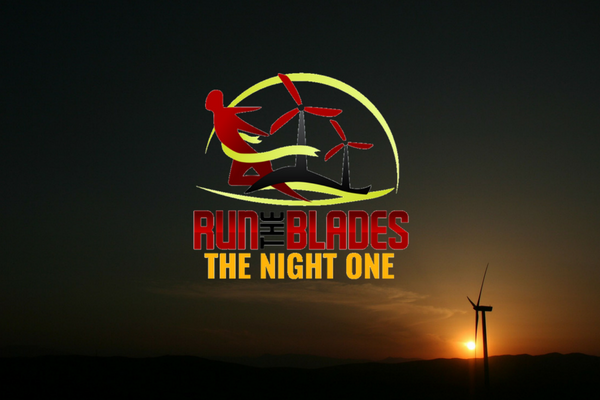 Set within the UK’s largest windfarm, Run the Blades offers trail running for all. With three events: 10K, half marathon and 50K ultra Run the Blades offers a distance for both newbies and experienced trail runners alike. The Sally Challenge returns to the West Highland Way with a new start point, new challenging route and amazing new charity to support. Run the Blades – The Dark One! 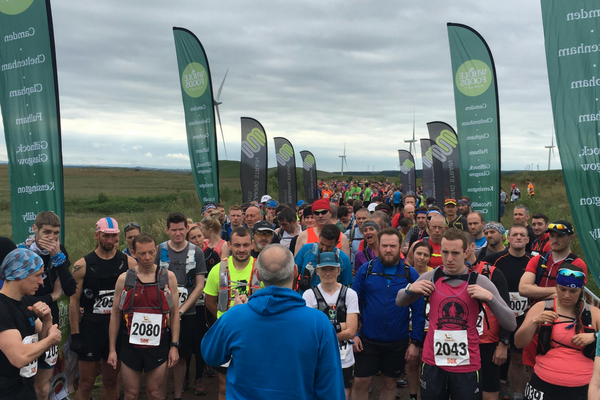 Our popular night run returns to Whitelee Wind Farm in 2019. 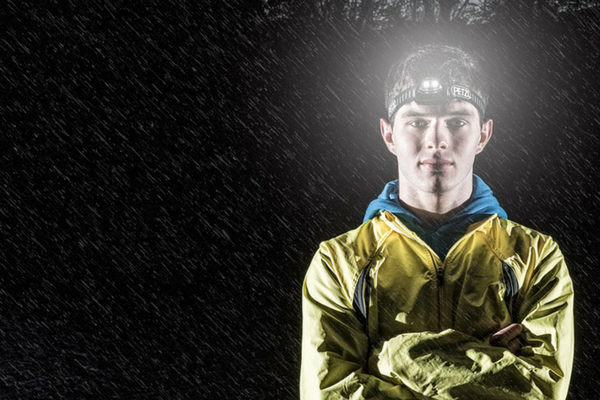 Bring your head torch and a sense of adventure.